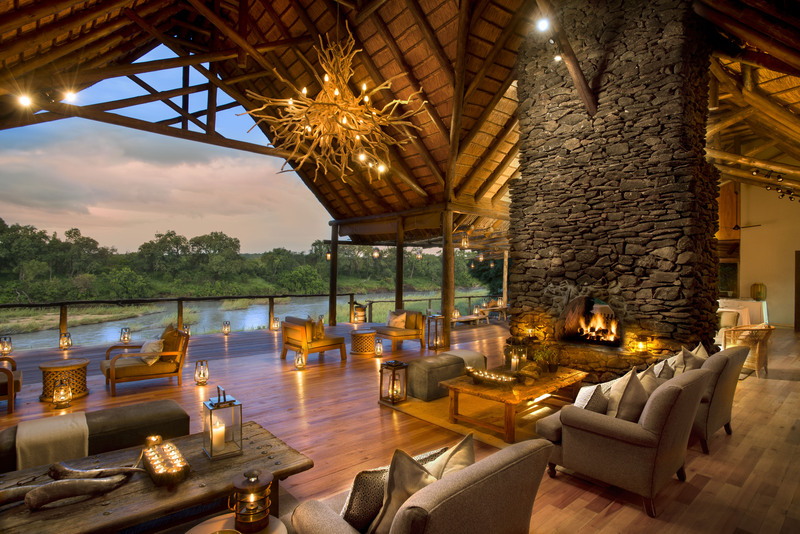 Kruger National Park is the largest game reserve in South Africa. It covers 18,989km2 (7,332mi2) and extends 350km (217mi) from north to south and 60 km (37mi) from east to west. Established in 1898 to protect the wildlife of the South African Lowveld, this National Park of nearly 2 million hectares is unrivalled in the diversity of its life forms, and holds its place as a world leader in advanced environmental management techniques and policies. 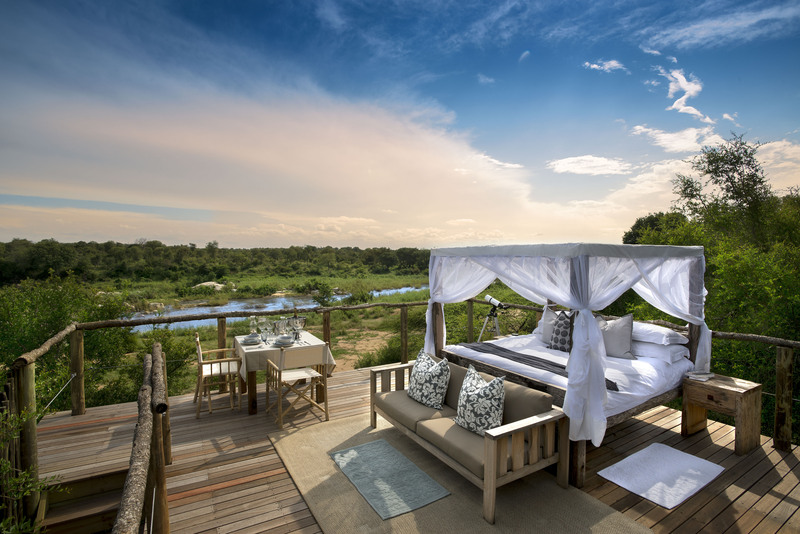 With more large mammal species than any other African game reserve, over 450 species of birds, and a vast plethora of reptiles, insects and smaller game, visitors are in for a real treat. We are always surprised at how a visit to Tinga can completely restore our energy after just a few days. 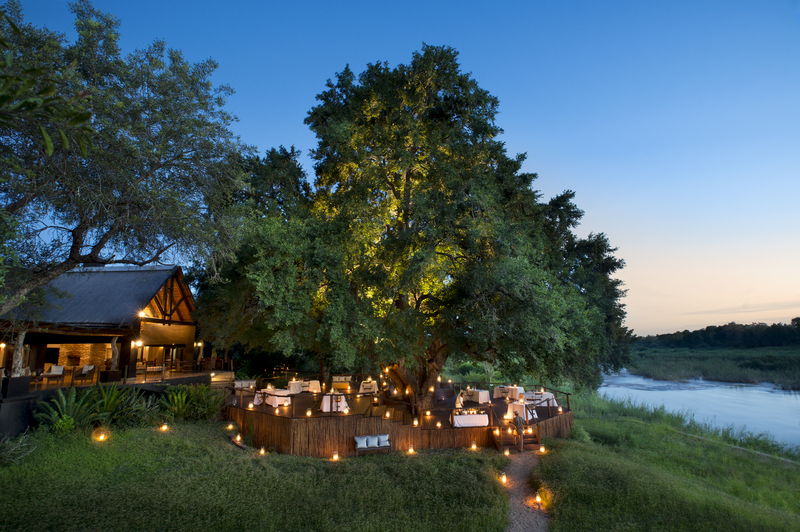 When you’re right on the banks of the Sabie River, watching the animals and surrounded entirely by the African bush and sky, you really feel like you’re suspended in time and removed from the world as you know it.